The StuTS is not the only student conference in the field of linguistics. There are some of them that we consider our sister conferences. The STaPs has descended from the StuTS; it is a place for PhD students. It has taken place every semester since spring 2012. The TaCoS has also descended from the StuTS. It has been held every year since 1992. 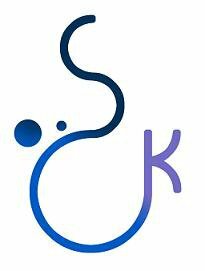 The Linguistics Meetup is an event for all young linguists in Berlin and Potsdam, who want to meet their colleagues from other local institutes and universites and get to know their research interests. The Northern German Linguistics Colloquium is similar to the STaPS in that it targets PhD students, but it puts a special regional focus on Northern Germany. It takes place every spring at a university in that region. 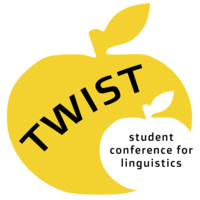 The TWIST Conference is organized by TWIST, the students’ society for Linguistics students at Leiden University (The Netherlands). Each year, it wholeheartedly invites all undergraduate (BA), graduate (MA) and postgraduate (PhD) students in Linguistics or doing language-related research to present their projects, papers or dissertations to fellow students and researchers from all over The Netherlands and abroad! The ASCL is the Austrian counterpart to the Germany-based StuTS. © Junge Sprachwissenschaft e. V.